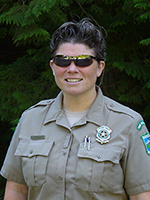 READ: The Moose Call, the yearly newsletter of the Friends of Mt Spokane State Park, - Click here to link to the pdf file that contains the 2019 Moose Call Newsletter - Need a PDF File Reader. 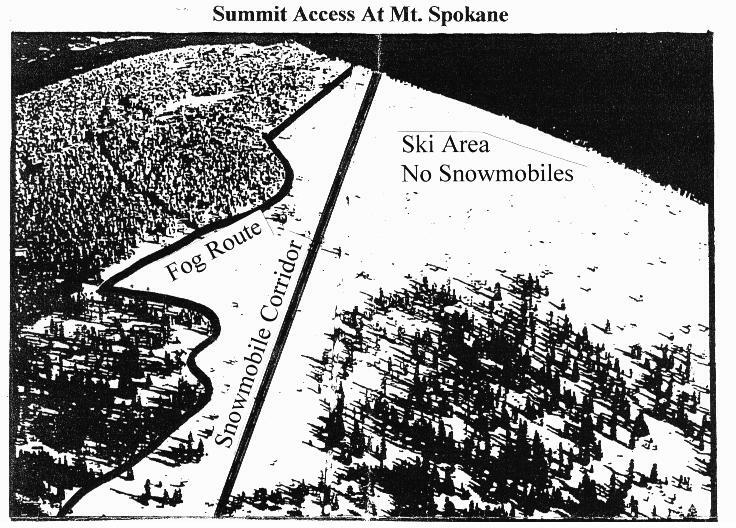 Review the pdf document below for all the details about accessing and parking on the mountain. Visit the The Friends of Mt Spokane State Park volunteer page for more details about volunteering at the State Park. 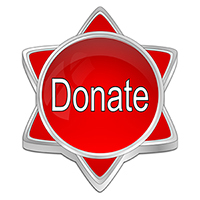 Visit the Washington Trails Association volunteer page for more details about volunteering. This is the complete guide book for Mt. 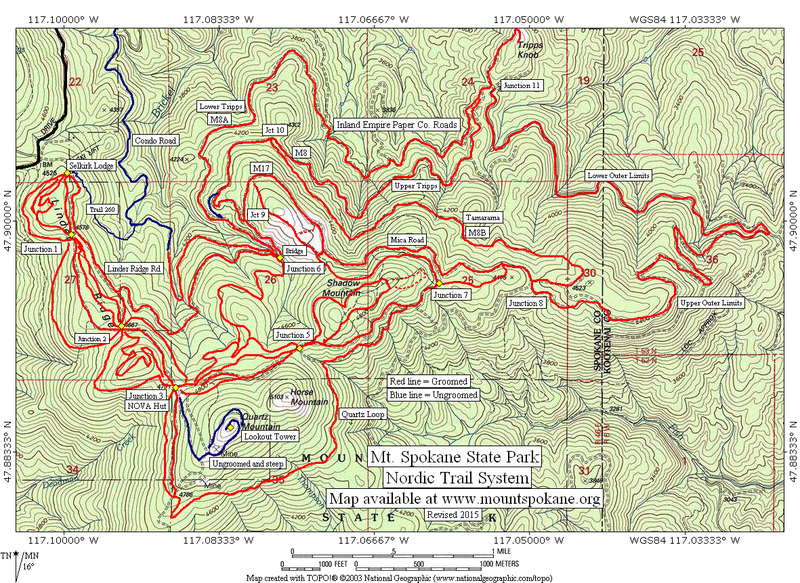 Spokane State Park, covering all of the trails with detailed maps and descriptions, the summer and winter activities, and the natural and cultural history. 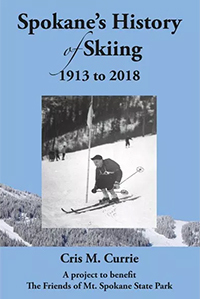 At 247 pages, this is the entire, fascinating history of Spokane skiing from its origins in 1913 to the present. When purchased at Mountain Gear, Fitness Fanatics, Mt. 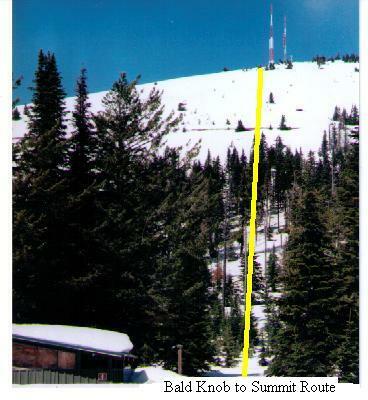 Spokane Ski & Snowboard Park, the park office, or from the author, the Friends Group receives all proceeds from both books! Go to the Adobe Reader download site to get the latest and FREE version. 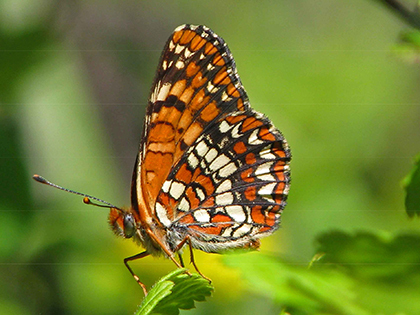 We are very thankful to John Baumann for creating a Mt Spokane Butterfly Guide. The guide is an Adobe PDF file so you will need to have Acrobat to read the file. 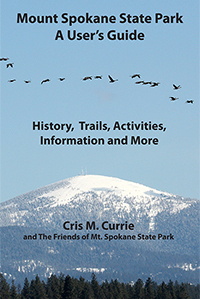 We encourage you to print the guide before your next visit to Mt Spokane. There are so many beautiful creatures waiting to be discovered this summer. 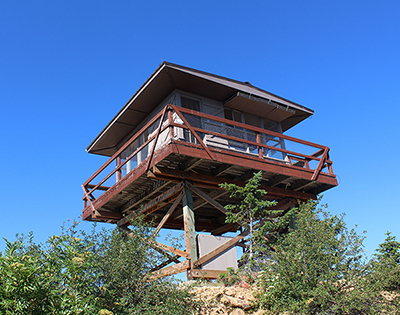 Washington State Parks has completed a land-use planning project for Mount Spokane State Park. After 14 years of study, meetings, collaboration, and input from many groups, a comprehensive long-term management plan was approved in August of 2010. 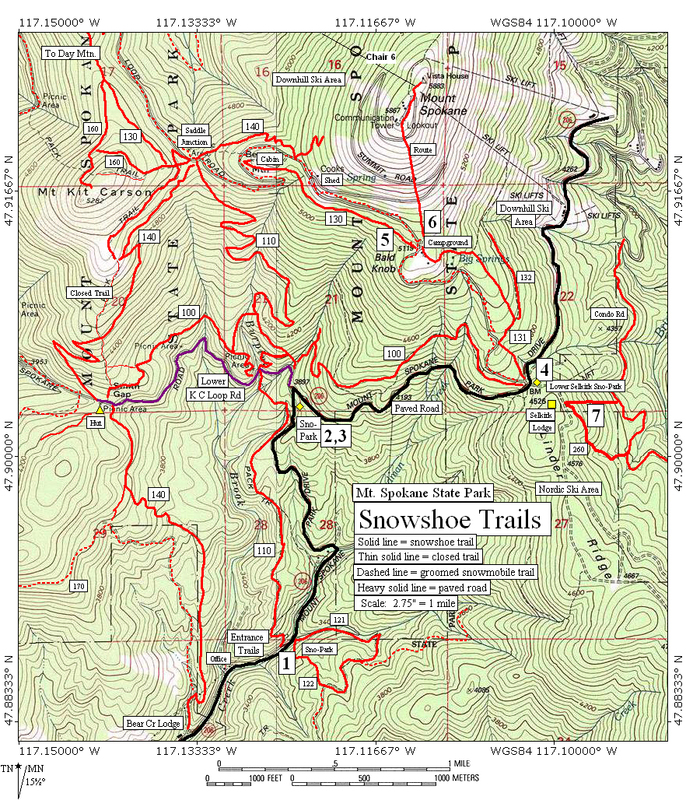 Included in this plan was a detailed trail plan as recommended by the Mt. Spokane State Park Advisory Committee. That trail plan was then revised and reapproved in November of 2014. Click below for the complete set of plans.